Apple is reportedly readying a new premium subscription service in an attempt to generate more revenue from online content and services. According to a new report from Bloomberg, the service will reportedly use technology from Texture, a magazine subscription service Apple bought last month. 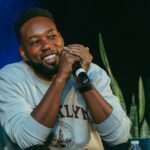 Apple will integrate Texture’s technology into the Apple News app with a premium subscription to the service giving users access to digital magazines. Canada’s Rogers Media was one of the owners of Texture, along with other U.S. publishers. Apple News currently offers the ability to sell advertisements to participating publishers, but given Apple’s personal privacy policies, a subscription service may be a better fit for the iPhone company. Apple plans to share subscription revenue with publishers, according to the report. Texture currently offers access to over 200 magazines for $10 USD per month; pricing for the new service is uncertain. If Apple goes through with these plans, it would be treating news similarly to how it treated music around the creation of Apple Music. The company bought Beats Music in 2014, shortly before debuting Apple Music with its $9.99-per-month paid tier. Beats Music, with its fewer than one million subscribers, shut down not long after Apple Music came out. Now, Apple Music boasts more than 40 million subscribers. “We are committed to quality journalism from trusted sources and allowing magazines to keep producing beautifully designed and engaging stories for users,” said Eddy Cue, Apple’s senior vice president of internet software and services in a statement after the company bought Texture last month. 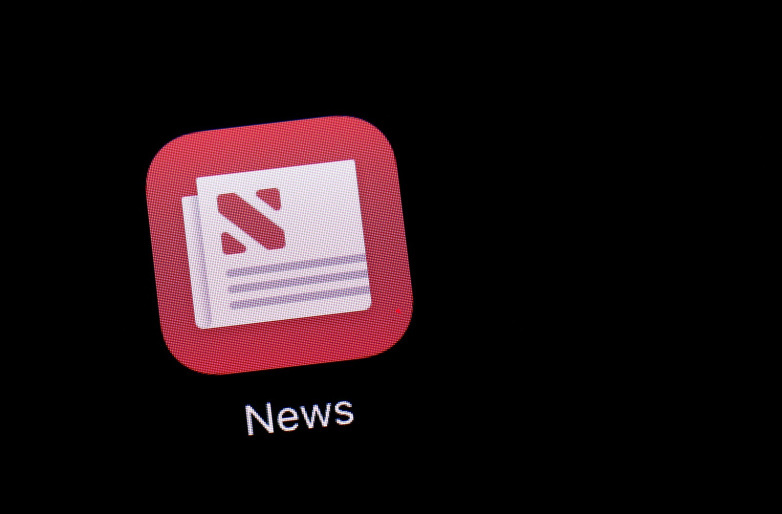 Will this finally signal the debut of the Apple News app in Canada, too? !